The Bug – New Tune Soundbwoy! Lawd have mercy! Seriously the pressure within the new 12″ from The Bug on Loefah’s Swamp 81 label is kinda ting you experience when your about 100 meters below sea level, hey zeus christo! And that was just from listening to the mp3 on the Boomkat site. 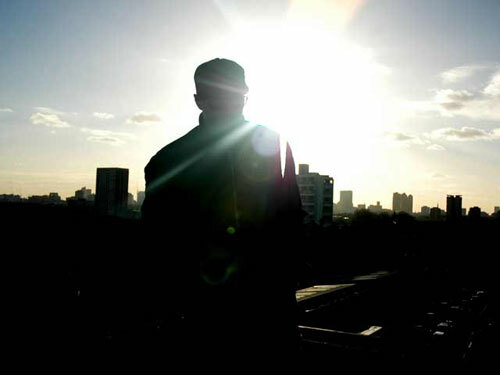 The riddim features Flow Dan controlling tings on one side and Hitomi, (King Midas Sound, Dokkebi-Q) holds the mic pon the other. If you live in an apartment or flat with thin walls and you can hear your neighbours doing the nasty, this will drown out the sound. For a little taste or purchase, go here.